The paper presents a general duality theory for vector measure spaces taking its origin in author’s papers written in the 1960s. 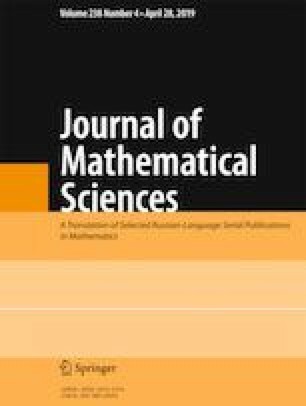 The main result establishes a direct correspondence between the geometry of a measure in a vector space and properties of the space of measurable linear functionals on this space regarded as closed subspaces of an abstract space of measurable functions. An example of useful new features of this theory is the notion of a free measure and its applications. Published in Zapiski Nauchnykh Seminarov POMI, Vol. 457, 2017, pp. 74–100.